Winding uphill roads branching into labyrinthine by-lanes. A wide open blue sky with cotton-white clouds strewn around. The comforting smell of homemade cakes wafting in the air. And merry crowds of onlookers, drifting along at the holiday pace of this charming little hillside village. We are in Hahndorf, a quaint little town in South Australia, but the setting belongs inside a storybook. The Main Street is lined with quaint diners, gift shops, and galleries, and gives off a village vibe. A unique mix of German and Australian histories is infused into this miniature village in Adelaide Hills, making it a snug fit for your slow-travel plans. There is an unhurried pace of life here, one that catapults you into a memory of Central Europe. Cobbled pathways, tree-lined streets, souvenir kiosk signs in the Teutonic script, and charming cafes selling delicious fresh bakes and coffee give it that unmistakable German feel. Quite apt. This is, after all, ‘Australia’s oldest German Town’. 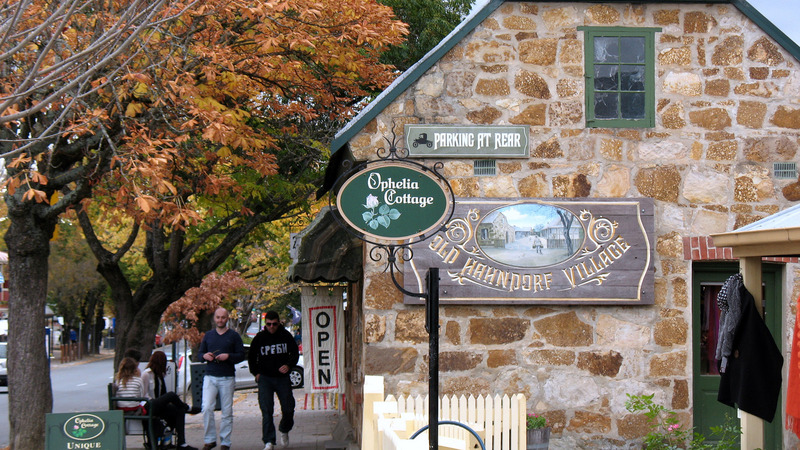 Hahndorf has a heritage that dates back to the late 1830s, when German immigrants first settled in the town and made it their home. While uprooting themselves from their home turf in Europe, these early settlers took upon themselves to rebuild their lives around land and livestock. Working hard on the fields, planting crops, and grazing the cattle they had been given, the Germans quickly built a cosy settlement with a church at its centre. Soon, family-run businesses thrived, and vineyards cropped up. The first German settlers arrived on November 25, 1838, and went on to establish distinctly German villages at Klemzig, Glen Osmond, Lobethal, and most significantly, Hahndorf. 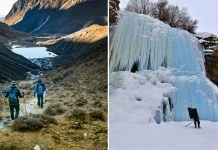 The latter has, over the years, transformed into a bustling mecca for tourists who come here to find an artsy slice of Europe. As we make our way up a winding road, the stately St. Paul’s Lutheran Church rises on our left. 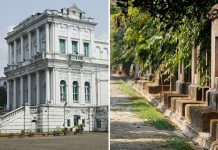 Built in 1890, it stands as a testimony to the enduring faith of the German settlers and makes a statement at the eastern entry to the town. A range of businesses including shoemakers, leatherworkers, butchers, and blacksmiths symbolise the ecosystem of this settlement, which has also contributed to the abundant vineyards of the Barossa Valley. 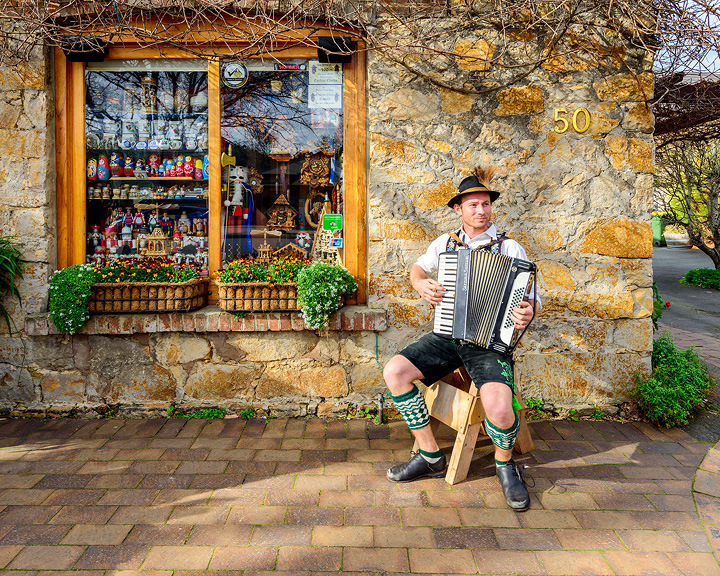 Hahndorf has a unique ‘village feel’ about it, and the Main Street is lined with eateries, souvenir and gift shops, craft outlets, and galleries. There is even a strawberry farm nearby. As we step out of the church and amble further up the road, we are overcome by a heady scent that draws us into a small by-lane. We let our olfactory senses lead us, and are delighted to stumble upon the most charming little shop that is the Hahndorf Soap Factory (hahndorfsoafactory.com); it sells hundreds of varieties of organic soap. Think goat’s milk liquid soap, rose, lavender, watermelon, chocolate, cappuccino, oatmeal, and shea butter soaps and bath salts. The shop attendant explains that the fiercely guarded recipes of their products involve ingredients such as clay, essential oils, dried flowers, herbs, coconut oil, and sunflower oil, among others. The gorgeous, fragrant output is hand-packaged and labelled for their stores—online, and brick and mortar. As a souvenir of the beautiful summer day, we pick up watermelon and rose soaps, before staggering back out into Hahndorf ’s sunshine. 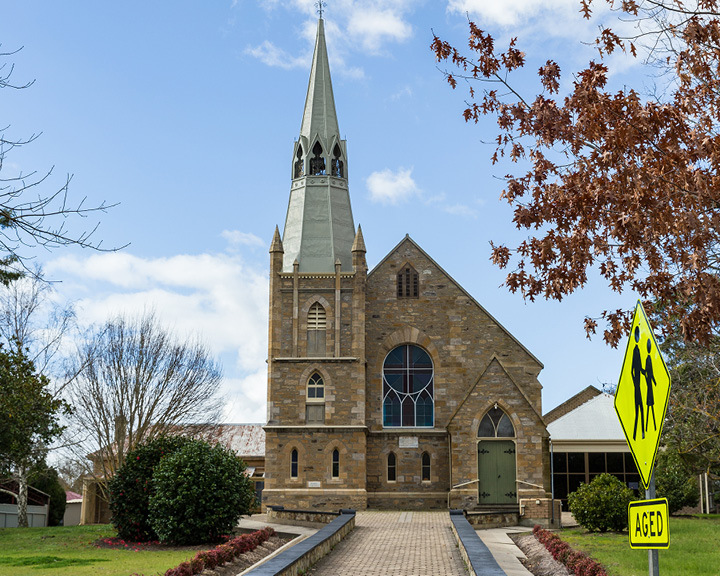 We know we are in the midst of history, so for a veritable culture fix, we make a stop at the Hahndorf Academy (hahndorfacademy.org), a 150-year-old building that is home to a migration museum and galleries featuring the work of local artists. We also stop by at one of the garden exhibits that features vividly coloured packing boxes, bright biscuit tins, delicate silverware, and an old wooden rocking horse. A weathered little picture frame catches my eye, and I know I have found the perfect Hahndorf souvenir, one that can frame a beautiful memory from this unusual place. A lovechild of the past, the present, and the future. Our memorable day of art immersion in Hahndorf winds down, as if in slow motion. The church steeple sounds off an old, brass bell, and a school of pigeons is sent off fluttering against the violet sky. We linger a little over our warm apple strudels in a roadside cafe opposite the famous Evercream Ye Olde Icecreamery (evercrea.com.au), indulging in the luxurious art of people-watching. It shall take us many a cup of joe to wake up from this Hahndorf haze. 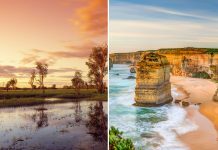 Flights from Delhi to Adelaide on Qantas (qantas.com) are available via Singapore. Adelaide Metro (Torrens Transit) operates a bus from Adelaide to Hahndorf hourly. A tickets costs `167, and the journey takes 47 minutes. Related: Applying for Australian Visa? It Just Got Easy!